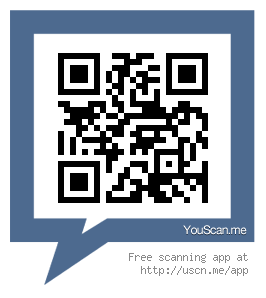 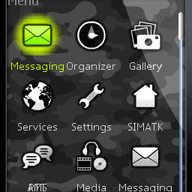 20ZEN Camo free download for Symbian s60 3rd and 5th edition. 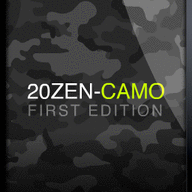 20ZEN-CAMO features a morphing camouflage wallpaper and screensaver, custom green icon set & various other graphical goodies! 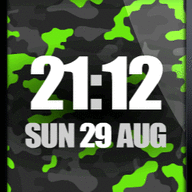 Camouflage your S40 phone today!